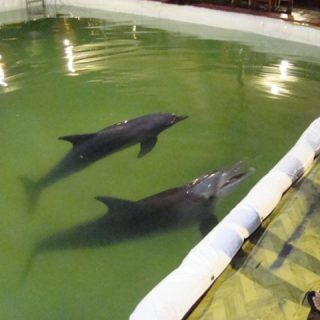 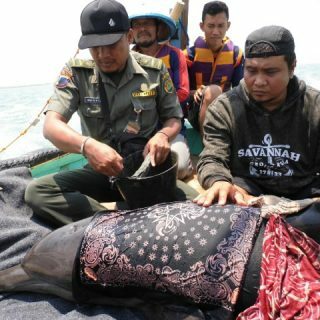 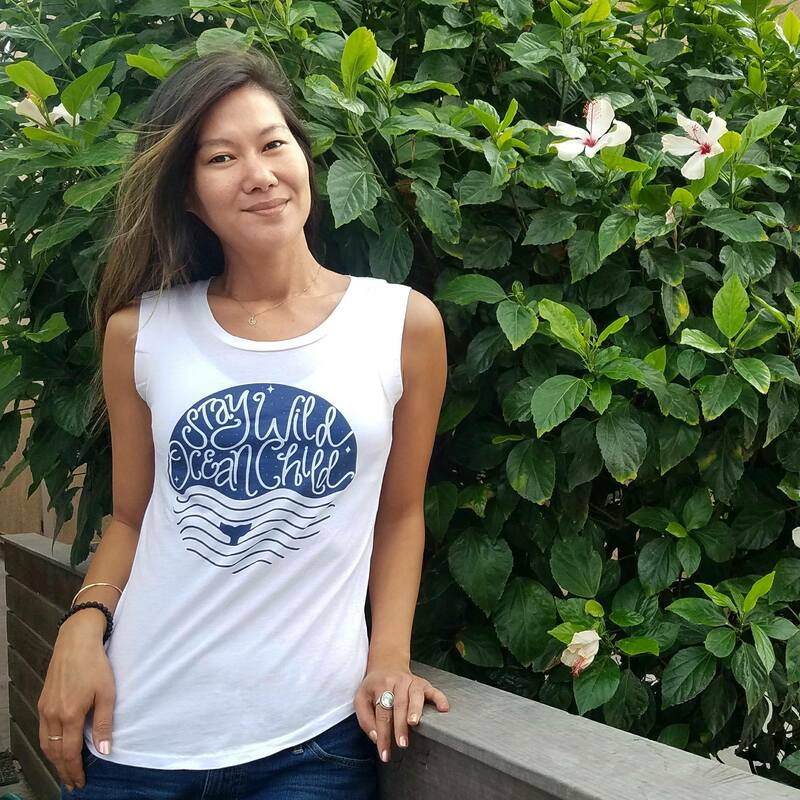 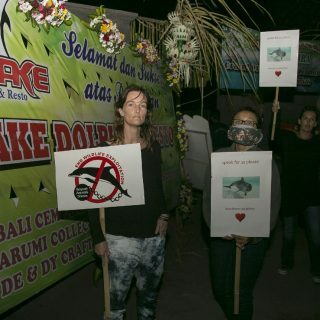 Dolphins Made and Wayan in Bali Kidnapped! 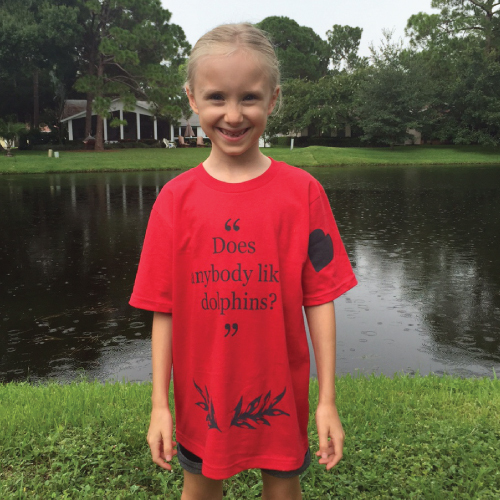 Dolphins as Shark Bait? 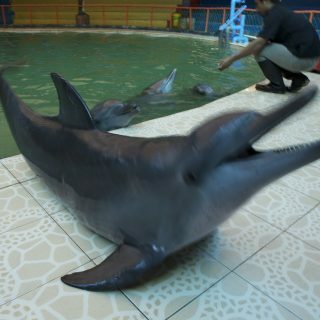 In some places in the world, dolphins are renowned for their intelligence, their grace and their playful demeanor.